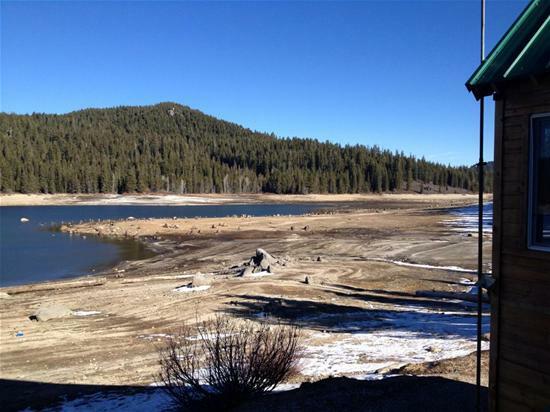 California is facing perhaps the worst drought ever. How will this affect Plumas County remains to be seen. At the August 19 Board of Supervisor’s meeting, the Board proclaimed a local emergency due to drought. The proclamation cites the Portola drinking water situation, catastrophic wildfire risk, economic losses and other factors. It seeks relief for junior water rights holders who have been ordered to stop using isolated springs for drinking water. It also recognizes the critical role of local water supplies to fight wildfires and provide community protection. View the proclamation here. visit www.SaveOurWaterRebates.com to apply for the rebates. USDA low interest loans are available for ranchers and farmers. For more information, contact Plumas/Sierra County Agricultural Commissioner at (530) 283-6365. 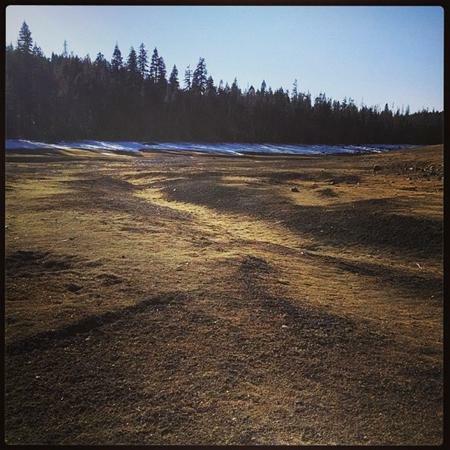 USDA drought List, listing Plumas County as a primary drought disaster county under the USDA drought guidelines. California Department of Food and Agriculture drought information web page: http://www.cdfa.ca.gov/drought. Environmental Health is seeing a significant increase in the number of new water well permit applications processed this summer. In the first 7 months of this year, we have almost reached the number of new well permits issued each of the past two years. I suspect a few of these are needed to replace bad wells, especially if those wells were marginal producers in the past, but our records indicate they are usually being drilled as a supplemental supply or to replace underground spring or surface water losses. To better understand the impacts of the drought, Environmental Health needs help documenting if water wells are experiencing problems in Plumas County. We hope to identify areas or communities that may be experiencing problems and help ensure technical or financial assistance is available to homeowners or water systems that may need it. We understand the sensitive nature of individual well information and will not release any individual surveys or information. However, getting accurate, first-hand information, is the only way we’ll be able to help.